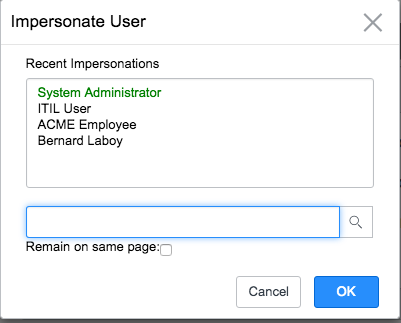 When building security rules, I find myself impersonating back and forward constantly between numerous users trying to test what a user can see or do. What gets to me is that every time I impersonate, it throws me to the homepage and then I had to navigate again to the correct location I was testing. You could of course open multiple windows and impersonate in the other one, but things eventually get confusing.